Looking to join the electric revolution, or just to save on fuel? 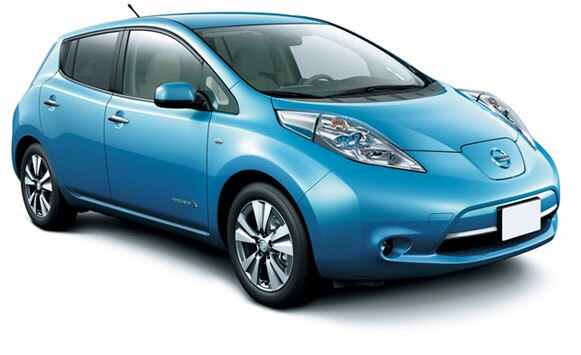 Check out our great selection of electric and hybrid vehicles. At CroweSport we not only pride ourselves on the high quality of products and services our team provides but also our customer service which we feel is second to none, providing clients with a free loan car if required as well as free cambelt, brake and cooling system checks. We use all top quality products the same as we would on our own race cars so customers get that extra peace of mind. Our 10,000km service check is very comprehensive. It includes oil change and filters, check all fluids, check antifreeze, brake fluid and pads, all tyre pressures (including that often neglected spare), check wipers, belts, hoses and much more. This service usually takes about an hour to be completed. 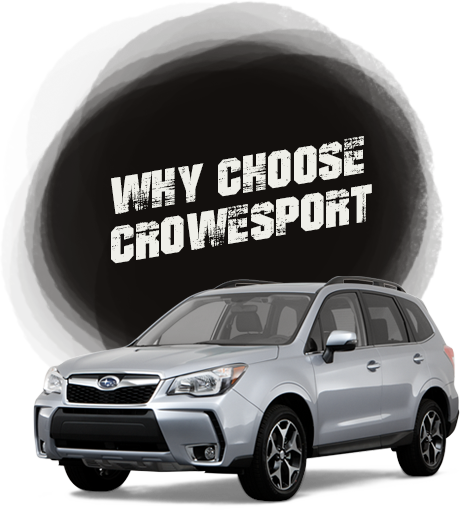 Trevor Crowe has been in the motoring industry for over 40 years with 25 years' experience with Subaru. 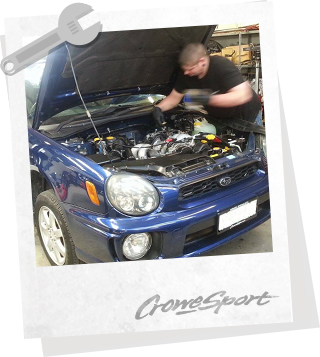 Our large workshop and team of 7 mechanics means that we can offer superior service for your Subaru or other vehicle. 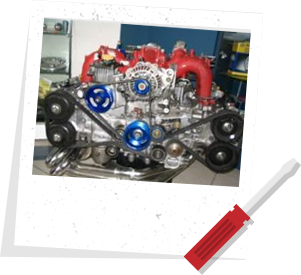 Our extensive history with motorsport gives us the leading edge, and you can be assured that our imported vehicles have been serviced and prepared to the highest standard possible. We try and create a relaxed environment for buying a car. All our sales staff are workshop trained, we don't wear suits and we aren't pushy.